We all know that real images of the completed interior of an entire building is always better than sketches. This is why architects now pay lots of attention to new tools which will enable them create these realistic images. One of such tools is Unreal Engine 4 (UE 4) which is used for the creation of photo realistic visual effects seen in movies and video games. 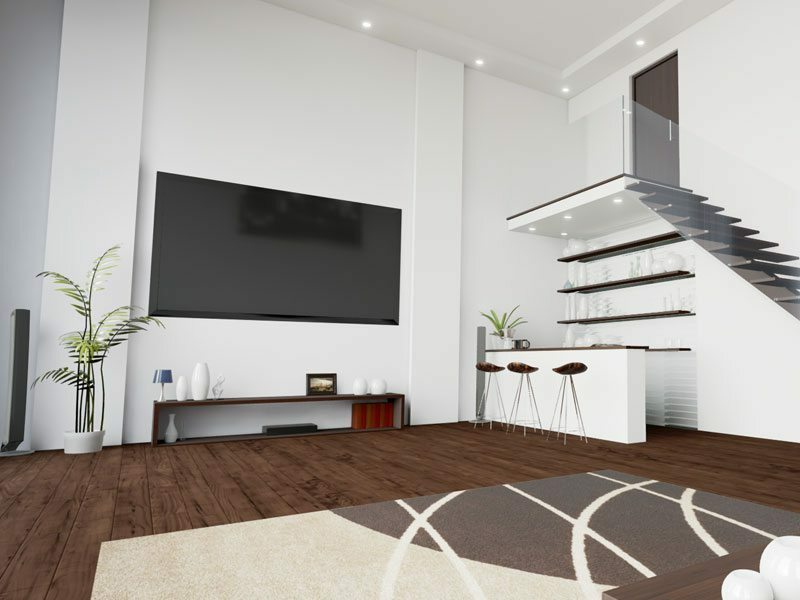 Since the boundary between these two industries has faded, companies developing graphic engines for games now sell their software directly to architectural rendering companies. This year the developers of the “Gears of War” game made the Unreal Engine 4 accessible for 3D architectural visualization. The creation of a common platform will help experts in the fields of architecture, movies and video games to learn from each other. For example, the creators of games will learn from architects how to build 3D-models of buildings. Architects on the other hand will also learn about new tools and the greater possibilities of rendering. With this exchange of ideas, architects can now show the scale, space, materials and decoration or illumination of objects in real time, which gives you a complete overview of all your projects features. The Unreal Engine 4 reveals incredibly complex nuances in light and motion and gives you the opportunity to see your project from all sides in full details.